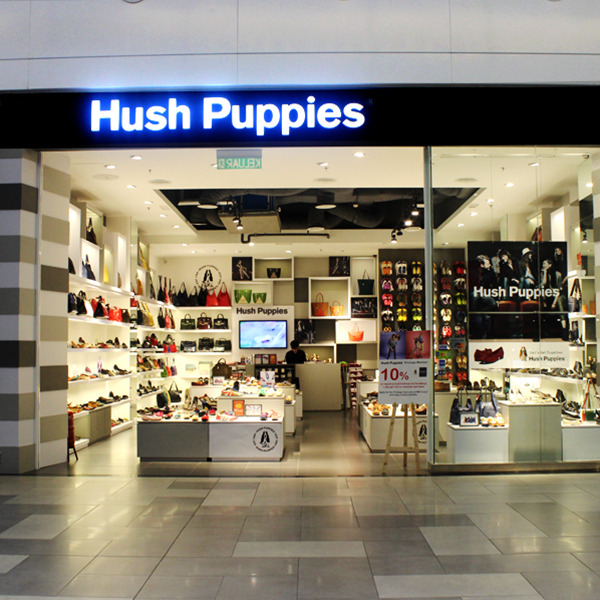 Hush Puppies footwear boutique is the perfect destination for shoppers looking for comfortable and stylish footwear. Catering for both men and women, Hush Puppies is available in three main footwear categories such as dress, casual and sandal. Having most of its products made of genuine leather, quality and comfort level of Hush Puppies footwear is further enhanced with the incorporation of multiple patented footwear technologies. The functional yet stylish Hush Puppies women handbags are also available for patrons to create the perfect pairing with the footwear.